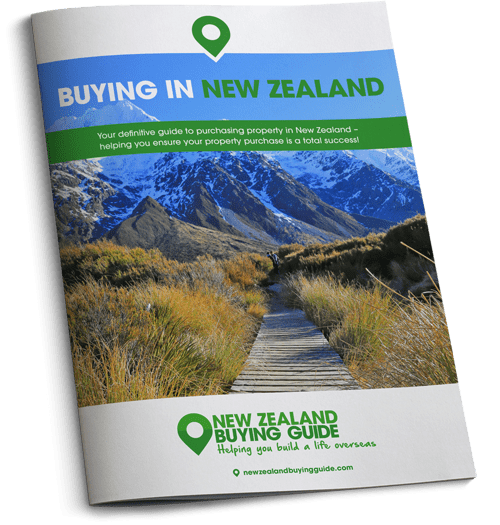 If you dream of moving to New Zealand to set up a business, you’ll need to follow today’s handy step-by-step guide. Unless you’ve already secured employment in New Zealand, you may be considering how you’ll make a living when you make the move. 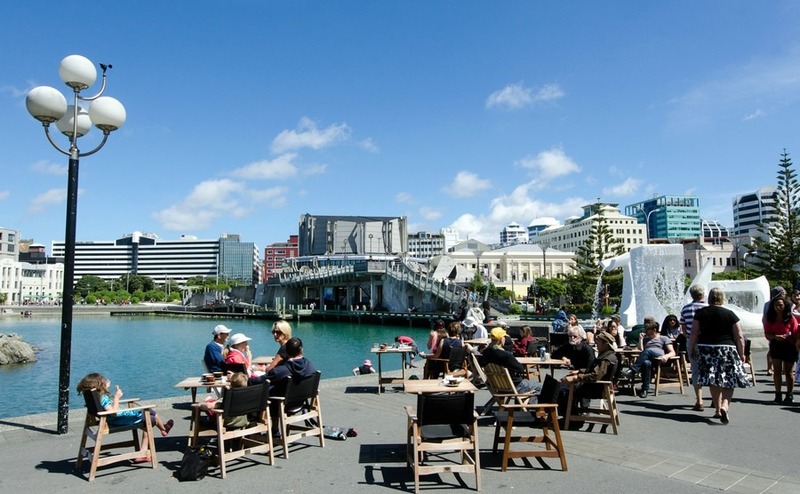 If you dream of opening a business, you’ll be pleased to hear that New Zealand is considered one of the simplest places to open a business, says the World Bank. Today we look at the steps involved in the process, as outlined by the New Zealand government so that you can start getting your business plans under way today. • Entrepreneur Residence Category (6 months) – This is a faster track to residency, only available to those able to invest at least NZ$500,000 (£290,000) in their business. You must also have created a minimum of three new full-time jobs for New Zealand citizens or residents. • Entrepreneur Residence Category (2 years) – To qualify under this category you must have successfully established or purchased a business in New Zealand and have been self-employed in that business for at least two years. You must also prove that your business has significantly benefited New Zealand. For more information about the visa, visit the New Zealand Immigration Department website. If you’re not brimming with bright ideas, you may choose to purchase an existing business. Although this may sound easier than establishing a business from the ground up, it does present its own set of challenges. You must always remember to check for existing debt before making your purchase, or that debt could be transferred to you. You’ll find that businesses for sale are advertised locally and nationally, or you can contact a business broker, who will have a number of businesses to sell, usually specialising in particular sectors. The broker is operating on behalf of the seller and on commission, so do keep your wits about you – as local specialists they already have the upper hand so do look into why they are selling the business in the first place. Just as you would in the UK, before you go investing money in a business idea, you need to conduct in-depth research. You’ll need to ensure there’s a demand for you to cater to and that you understand what workload is involved and what competitors are out there. It’s also vitally important to consult a lawyer who’s trained in helping others to open businesses. You want to make sure that you adhere to every rule, regulation, permit and tax liability to the letter. Each of New Zealand’s territories has its own specific rules and regulations about what type of business activity is allowed in specific areas. This is especially important when trying to set up premises as there will be restrictions on opening specific businesses in residential areas, for example. Before you can decide on the name of your business, you will need to check that it isn’t taken. You can do this using the government’s free OneCheck tool. Be sure to check that the name is completely free to use for your website, trademark registration and company name registration. Next you’ll need to determine the structure of your business. Is it sole trader, a partnership or a company? It’s important to get this right, as the type you choose determines your next steps in terms of taxes and alerting the government. You must register your business online with Companies Office. You can contact them on +64 (0) 508 266 726. Always speak to a tax expert about the liabilities of your company, so that you ensure from day one that all tax matters are covered. You will need to register your business online with the Inland Revenue. This is mandatory for businesses that are companies, and that will be earning more the $60,000 per year. For sole traders or partnerships earning less than $60,000, this is optional. There are a lot of rules and regulations governing how businesses operate in New Zealand, and these will vary from industry to industry. You must educate yourself on privacy, health and safety, fair trading, consumer guarantees and so on.